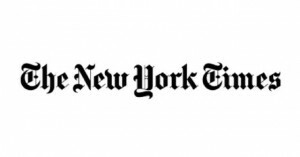 An editorial on the pages of “The New York Times” supports a novel application system to colleges. We think it’s kind of silly. 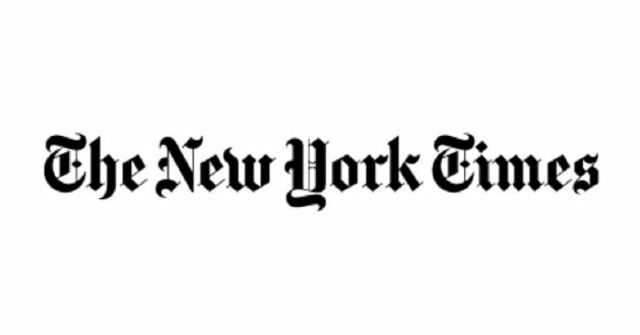 There was recently an editorial on the pages of “The New York Times” entitled “Throw Out the College Application System” penned by Adam Grant that we figured we’d share with our loyal reader base. In the piece, Mr. Grant argues, expectedly (hey, the title of the piece on throwing out the college application system kind of gave away his viewpoint), that the current college admissions process is broken and it’s in dire need of revamping. But unlike most folks, Mr. Grant at least proposes a solution. We happen to think that the solution he proposes is a ridiculously bad one, but it’s a proposal nonetheless. Just as we do with our students as they write their college essays, a bad idea is better than no idea. At least they’re throwing something out there. Bad ideas can sometimes lead to good ideas. It’s indeed sometimes how progress is made. Like the college admissions process isn’t stressful enough. Can you imagine students all having to go to these assessment centers to have their interpersonal skills and intelligence analyzed? The college admissions process to highly selective colleges isn’t perfect. Not even close. But this is no solution. Mr. Grant ends his piece supporting these assessment centers with this zinger, “More students would have a fair chance to demonstrate their distinctive talents and qualifications, and colleges might be less likely to reject the next Walt Disney.” Mr. Grant, most highly selective colleges would likely reject Mr. Disney. He was a well-known anti-Semite. Colleges don’t like admitting those who don’t value diversity, even if their name is Walt Disney. We suspect his anti-Semitism would come out at an assessment center as well. And maybe Mr. Grant can get him to attend one. After all, he is cryogenically frozen, right? While you’re here, what do you think about Mr. Grant’s proposal to throw out the college application system?